Yesterday I had the honor of visiting one of my favorite Austin-area nonprofits, Little Helping Hands. You may remember that Little Helping Hands’ founder, Marissa Vogel, joined me for my Texanthropy announcement last spring. Little Helping Hands connects families with young children – even as young as 3 years old – with family-friendly, hands-on volunteer opportunities in the Austin community. The idea was born out of Marissa’s trouble finding nonprofits that would allow her and her young children to volunteer together. Little Helping Hands organizes and leads volunteer activities that make it easy for the entire family to serve together. For older kids and teens, they also offer leadership programs that enhance the learning that comes through our service experiences. 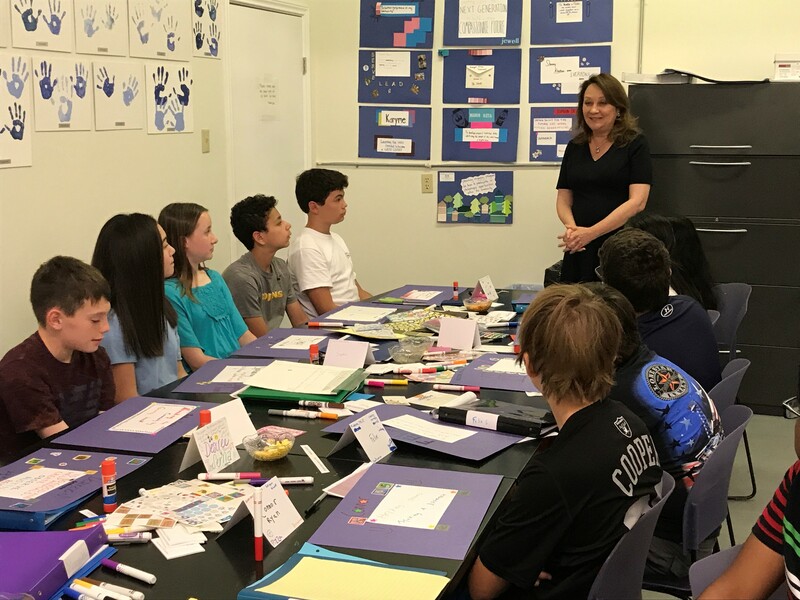 During my visit yesterday, fifteen Austin-area middle school students were participating in Little Helping Hands’ Junior Leadership Program. I was so impressed with their passion for getting involved in their community and finding meaningful ways to help others, and I can’t wait to see what the future holds for these future leaders! 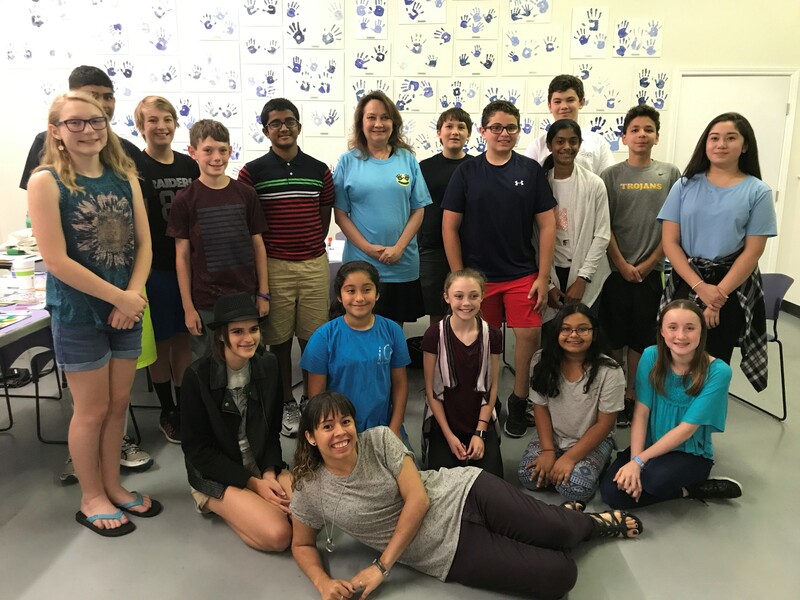 With school out for the summer, now is the perfect time for Austin area families who are interested in finding ways to not only introduce your kids to volunteerism and service at a young age, but also to find ways to volunteer together as a family, to learn more about Little Helping Hands. If you have a passion for volunteering and helping others that you want to pass down to your children, I encourage you to reach out to them to find ways to give back. Or, if you maybe don’t have time to volunteer but want to help out, check out the Wish List section of their website to find items you can donate. And if you are a nonprofit organization, you may be interested in partnering with Little Helping Hands. By starting them young, Little Helping Hands is helping to create lifelong volunteers. If you’re interested in learning about ways you and your family can get involved in Little Helping Hands, visit their website: http://littlehelpinghands.org/.